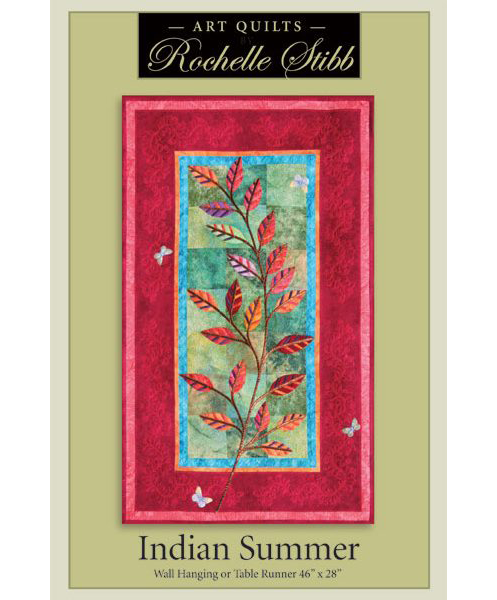 Rochelle Stibb has published her original design of her prize winning quilt, Indian Summer. 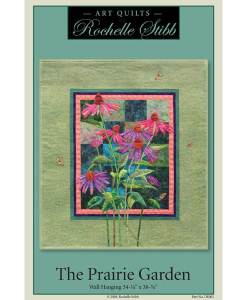 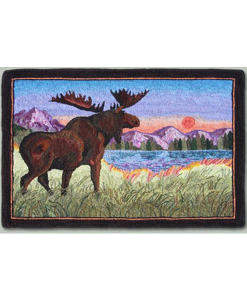 Categories: Patterns, Quilted Wall Hanging. 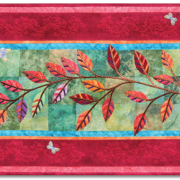 Tags: Pattern, Quilted Wall Hanging, Table Runner. 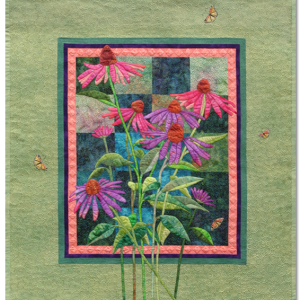 It looks complicated, but it’s not. 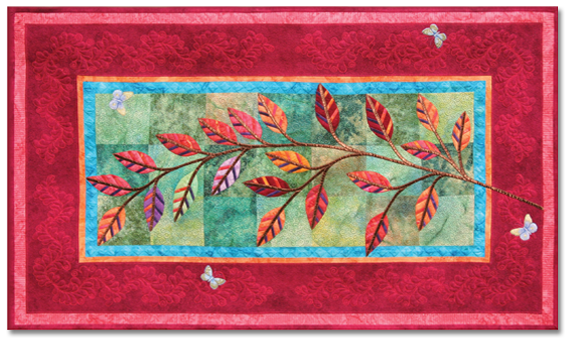 The pattern for this wall hanging or table runner with a pieced background and appliquéd leaves features the raw edge technique of fusible appliqué and bias tape.